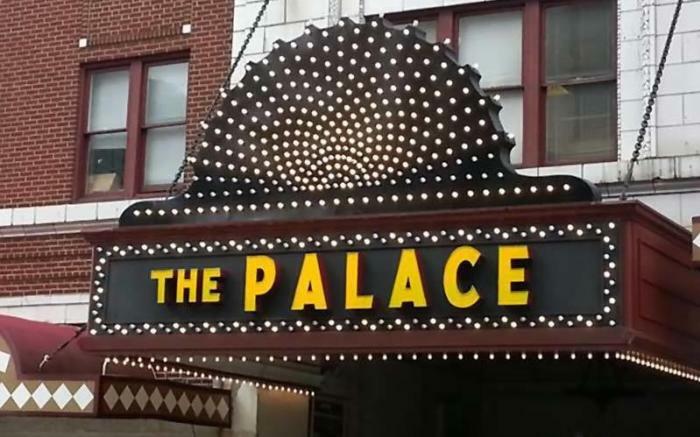 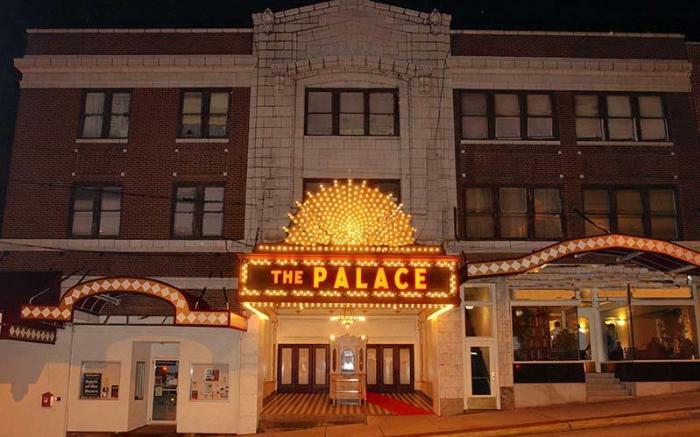 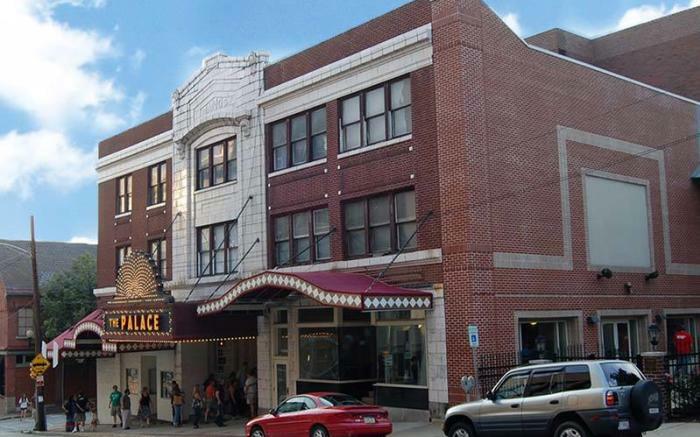 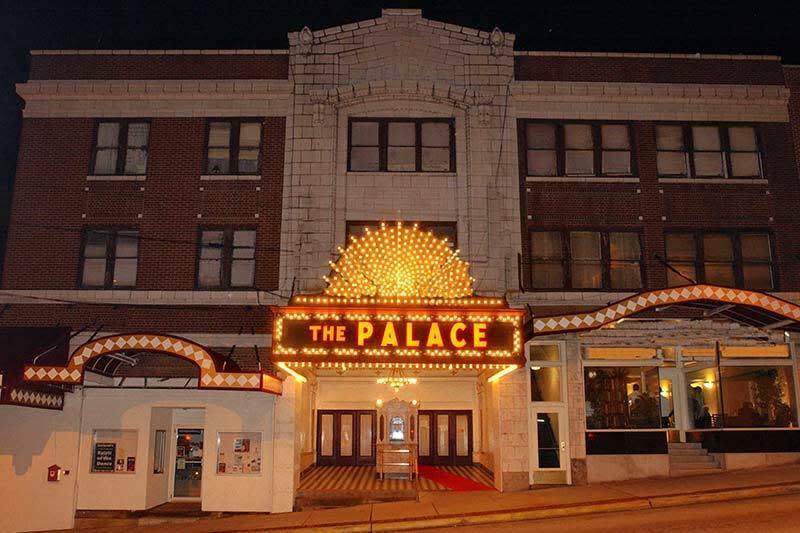 The Palace Theatre hosts nationally renowned celebrities, bands, and touring shows plus regional organizations in a diverse mix of entertainment. 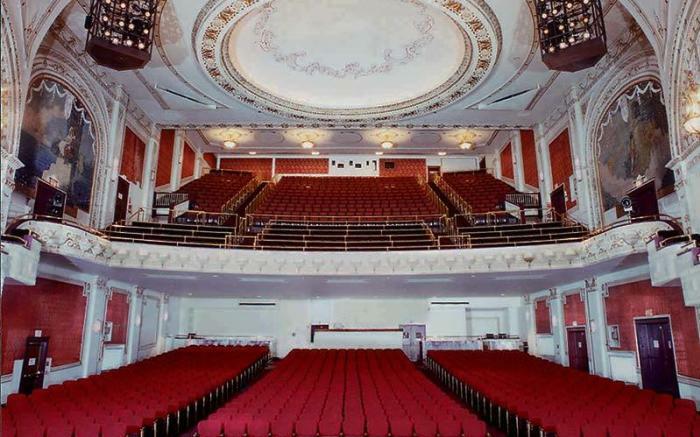 You'll love the French Renaissance decor, golden Grecian marble, murals, and our goldfish pond! 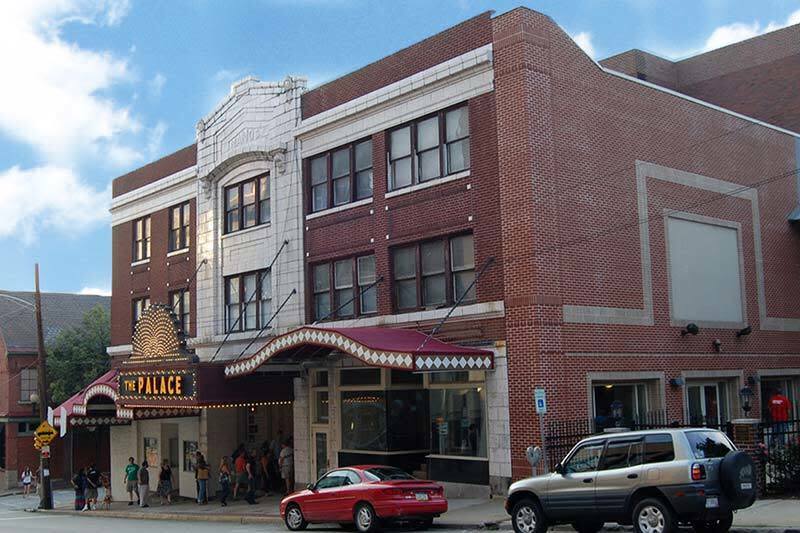 "Thank Goodness It's Summer, " FREE Courtyard entertainment, is held Thursday evenings in the summer. 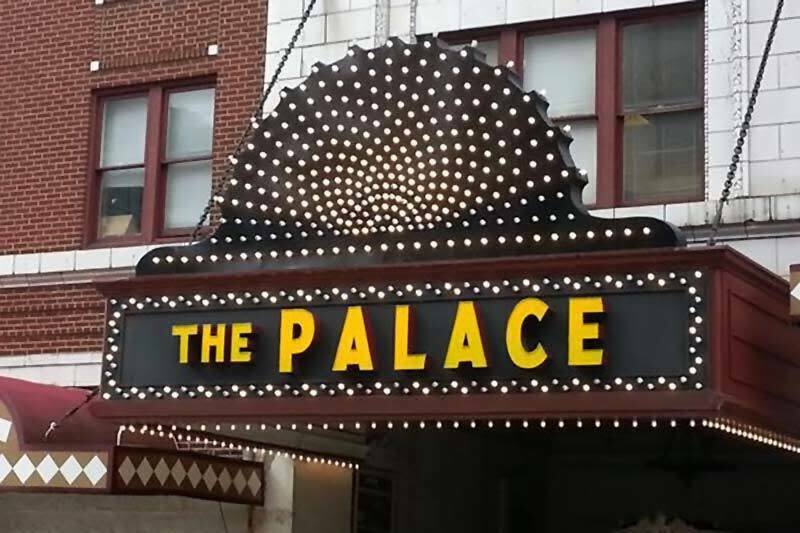 Event schedule and ticketing available online.